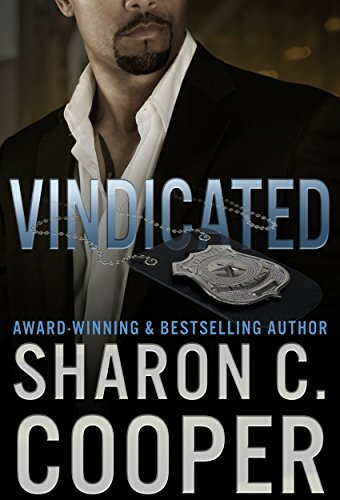 Vindicated is book 1 of the Atlanta’s Finest Series. The story of the tragic Brontë family is familiar to everyone: we all know about the half-mad, repressive father, the drunken, drug-addicted wastrel of a brother, wildly romantic Emily, unrequited Anne, and “poor Charlotte.” Or do we? These stereotypes of the popular imagination are precisely that—imaginary—created by amateur biographers like Elizabeth Gaskell who were primarily novelists and were attracted by the tale of an apparently doomed family of genius. Juliet Barker’s landmark book is the first definitive history of the Brontës. It demolishes the myths, yet provides startling new information that is just as compelling—but true. Based on firsthand research among all the Brontë manuscripts and among contemporary historical documents never before used by Brontë biographers, this book is both scholarly and compulsively readable. The Brontës is a revolutionary picture of the world’s favorite literary family. This book is long and dry but if you can make it through, say the reviews, it’s illuminating. 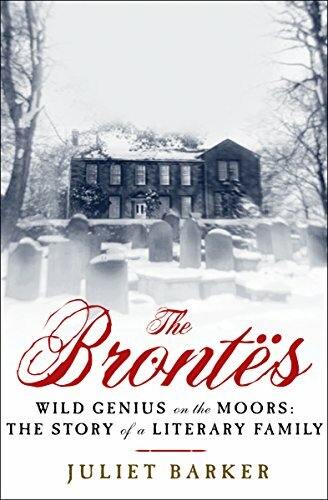 A must read for any true Bronte fan. The longer Alisha Williams remained at Fort Pierre, the more she hoped her [word redacted] lover would rescue her from the taunts and tirades of the white pioneers. They would never let her forget she had been the mistress of the infamous savage warrior, Gray Eagle. As if the auburn-haired beauty could forget! Each night, Alisha sweetly remembered Gray Eagle’s bold caresses, burning kisses, his blazing passion. Each day, she scanned the vast horizon in hopes her Oglala brave would recapture her. Then one day, Alisha saw hundreds of Indian warriors riding to the gates of Fort Pierre–and at their head was the fierce Gray Eagle. Though her most fervent prayers had been answered, Alisha’s heart skipped a beat: Would Gray Eagle destroy her–or make her destiny his own? This whole series is on sale for $1.99 each and some of the content and covers are, well, questionable now. 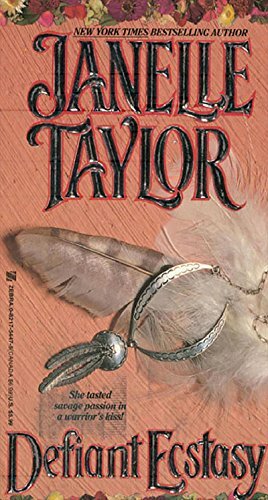 I don’t recall reading the books so I can’t tell you how good or bad the content is on the subject of the noble NA. Though his family owns the charming beachside town of Barefoot William, Aidan Cates is as down-to-earth as the locals. He’s also practical to a fault and doesn’t believe some psychic on the boardwalk can predict his future. Jillie Mac is as free as an ocean breeze, so when the hot stranger and his date mistake her for a fortune teller, she’s ready to have some fun. 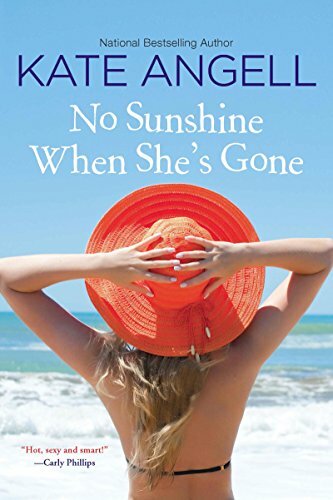 But one devastating secret told, one mistaken identity revealed, and numerous long summer nights later, it’s Jillie and Aidan who discover that sometimes love comes with a simple twist of fate. Harriet Vane may face the hangman for the murder of her fiancé—and only Lord Peter Wimsey can save her—in this “model detective story” (The New York Times). 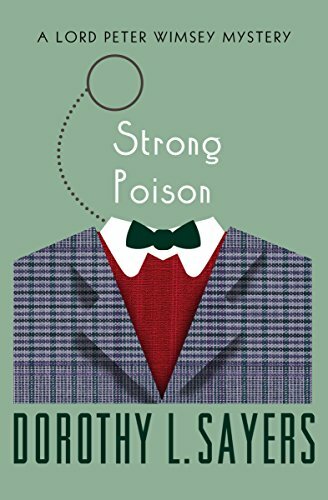 Sayers fans, or readers who’ve been curious about the Harriet Vane/Lord Peter Wimsey romance arc, should jump on Strong Poison. It’s the book where they meet, and I haven’t seen it go on sale much over the years. I snapped up Gaudy Night and Busman’s Honeymoon on sale yesterday too. Gaudy Night is one of my all-time favorite romances even though technically it probably isn’t considered a romance.